Just recently Apple previewed macOS Mojave during its keynote event at the Worldwide Developers Conference in San Jose, California. The latest version of the Mac operating system introduced new features including Dynamic Desktop wallpapers and more. 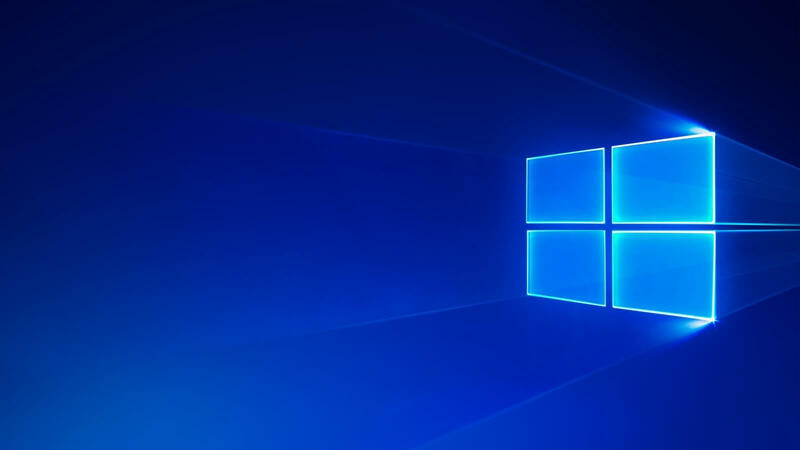 Now, an exciting announcement or Reddit says that a user managed to port the Mojave Dynamic Desktop feature to our favorite operating system — Windows 10. He continues and says that Windows 10 natively supports cycling between multiple wallpapers, but the OS does not perform this based on a day and night schedule, so he decided to write an app that does this. He goes on and explains that all you have to do is run the app, enter your location and then close the app. Then the program will minimize to the system tray and change the wallpaper in the background. I just released the first version, I’ve only gotten to test it for about a day, and it’s been working well so far but may still have bugs. If anyone is interested, I’d be glad to have more people test it and give feedback about what they think. P.S. I’m not an Apple fanboy, I just happen to like their Dynamic Desktop feature, says the Redditor. The user that created this small but useful app was asked by a Redditor whether he considered adding the application to the Microsoft Store. He answered that the idea is not bad, but there’s a fee of $20 to register to be able to submit apps, and he doesn’t know whether it’s worthwhile. Besides, the Redditor also said that this would make the app easier to find but if he were to make any changes to it, automatic updates could break it. You can read the entire Reddit thread here. You can download the MacOS Mojave Dynamic Desktop for Windows 10 from Github.